The IT world is constantly changing, with cloud servers being one of the most innovative new tools. These multi-server platforms are networked together to create high-performance hosting solutions that are both scalable and redundant. AccuWebHosting and Amazon each present unique cloud hosting options for businesses in every industry. Cloud servers are increasingly becoming the top choice for small businesses and major corporations alike. Though cloud servers operate in the same fashion as physical servers, the functions and benefits they offer are vastly different. Traditionally, the two hosting options include shared hosting and dedicated hosting. Shared hosting is a popular option for businesses and webmasters on a tight budget, but since the servers are shared among the hosting provider’s clients, the service is inflexible and hindered by multiple sources of traffic. Conversely, dedicated hosting provides each client with their own “dedicated” server, but because the server is “physical,” it’s difficult to scale, and the client must accurately predict its capacity requirements ahead of time. Flexibility and scalability. Increase or decrease capacity requirements as your demands grow. Cloud servers are fully scalable and aren’t limited in the same way that physical servers are inhibited. Cost Effectiveness. Unlike the flat fees that define physical servers, clients only pay for what they use on the cloud plan. Pricing is competitive and dependent upon monthly usage. Ease of set up. Since there’s no physical equipment that needs to be installed, there is minimal initial set up for cloud server clients. Reliability. Redundancy and the number of available servers guarantee that there are enough resources so that clients are unaffected. With so many benefits, it’s critical to know how to select a cloud plan that is right for your needs. From Amazon EC2 to AccuWebHosting, it can be difficult to understand the differences between cloud plans and how each one benefits you. By reviewing these key features, you’ll be able to make a decision and purchase the best Windows hosting option available. Full redundancy. From hard drive failure to storage loss, no disaster is too big for our cloud computing services. 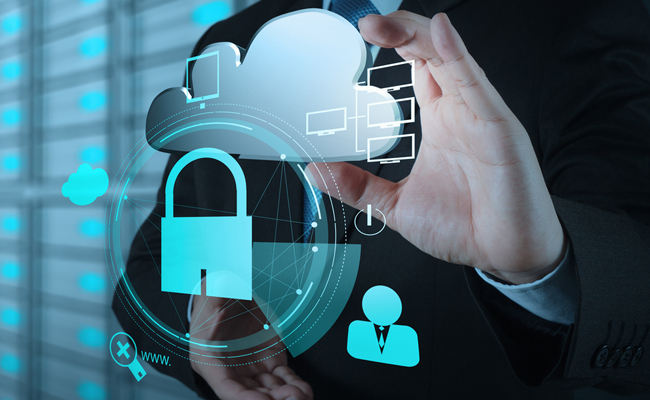 The cloud platform offers extensive redundancy, insuring our clients the utmost protection from data loss and damage that physical infrastructures experience. 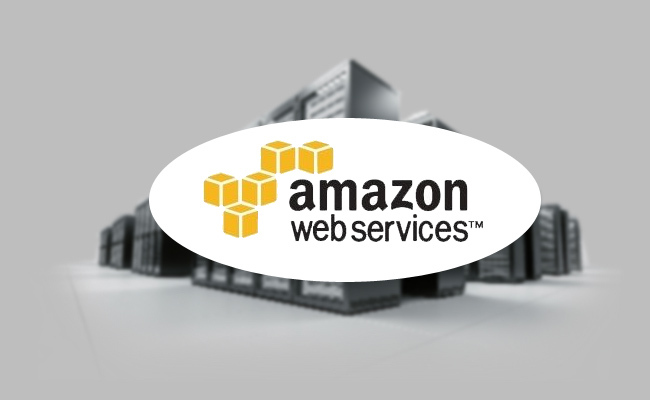 Our clients experience consistent uptime and reliable service.While Amazon EC2 is a trusted platform, EC2 recently made headlines when service faltered in the US East-1 region. This resulted in major websites such as Foursquare and Reddit losing coverage and becoming unavailable temporarily. Prior to the US East-1 network connectivity issue, an earlier outage lasted nearly 48 hours. This was the worst outage in the history of the cloud. While it’s true that Amazon EC2 outages are extremely rare, these two cases are a stark reminder that users should consider provider reliability before making a purchasing decision. At AccuWebHosting, we’ve been recognized as leaders changing the technological landscape from 2003-2014. Our multi-server solutions ensure the greatest uptime possible for a reliable, secure, and trustworthy hosting solution. Control. 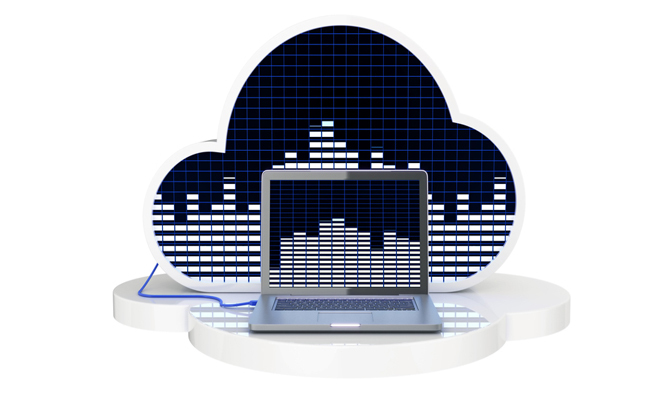 Despite its many benefits, cloud hosting is not without its disadvantages. In general, managed data service solutions and greater elasticity result in less control. When investing in the public cloud, companies that scale their resources generally relinquish total control over their data and applications. Amazon EC2 provides complete control over each instance, delivering root access to each one on any machine. Instances can be stopped and restarted using web service APIs.Cloud hosting by AccuWebHosting goes one step further, ensuring that every administrative user has the authority to monitor and control traffic, storage, power, network, and other cloud solutions. Whether you need to manage individual files or the entire operating system, our solution is designed specifically to give users full control over their data and usage. Immediate scalability. In today’s technological age, responsiveness and immediate action are necessary for success. Instant scalability means you can increase or decrease cloud hosting needs whenever needed. From hard disk space to processing power, RAM to traffic needs, you can scale the cloud to current and forecasted demands immediately.At AccuWebHosting, our primary packages include the Basic Cloud, Standard, Enhanced, and Premium. Each package is priced competitively and ensures the greatest solutions available for our clients. Though Amazon EC2 also provides scalable services, pricing and purchasing options can be difficult to understand. Our packages are designed to provide the greatest ease and understanding of our services possible. Reliable performance. Since multiple servers are connected together, you no longer have to take the risk of a single server that traditional hosting services use. Amazon EC2 is a trusted cloud solution, particularly because of the company’s reputation in the market. Unfortunately, the popularity of Amazon EC2 has resulted in limitations that are difficult to overcome.For instance, Amazon EC2 is a widespread network, far larger than any Local Area Networks. Packets and orders must hit multiple routers and switches, resulting in latency as packets travel from one instance to another. Large amounts of data traveling from one LAN to another results in congestion, which is difficult for clients that depend on quick and reliable performance. When cloud hosting, it’s imperative to invest in a solution that doesn’t negatively affect the performance of you business website. At AccuWebHosting, you can trust consistent, reliable, and secure performance regardless of online traffic. There are a plethora of options when it comes to investing in a cloud hosting solution. The decision you make can negatively or positively affect your business and online web presence for years to come. At AccuWebHosting, we’re committed to your success and satisfaction. Contact us today to learn more.